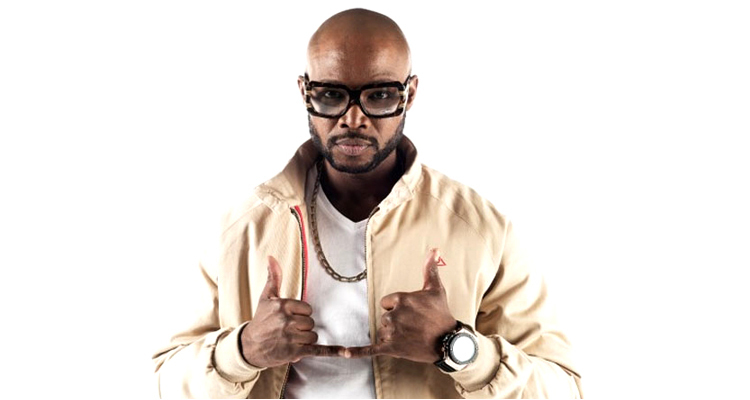 A song that the late kwaito legend Mandoza Tshabalala made before his death will be released next week to mark his 40th birthday. “Back For More” produced by the “Nkalankatha” hitmaker Gabi le Roux, will be released on Wednesday, January 17. Le Roux is the man who turned Mandoza into a household name with the hit song Nkalakatha and had a long working relationship with the late muso. According to Mandoza’s former manager, Vaughn Eaton, they will also be launching Mandoza’s clothing range in partnership with Magents Clothing. The single, “Back for More”, will be released together with a track titled “Mandoza Tshabalala” by Pascal Mazibuko. The rehabilitated criminal from Zola, who now lives in East London, performed the song at Mandoza’s funeral in 2016. 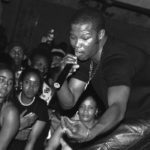 Mazibuko said he was excited the song would finally be released. Mandoza’s widow, Mpho Tshabalala, said: “Last year, I could not do more to push his legacy because it was still fresh. There are a lot of unreleased songs that we plan to release in the future.